Millions of people are diagnosed with anxiety disorders, panic attacks and obsessive compulsive disorder (OCD). This means celebrities and other entertainers are not immune from being diagnosed with one of these issues. In fact, quite a few creatively gifted people suffer from some type of anxiety disorder. The list below highlights some current celebrities that are suffering from an anxiety disorder, OCD and even panic attacks. Check and see if one of your favorite celebrities are on the list. Although Johnny Depp doesn’t speak publicly often, he has suffered from panic attacks for years. Kate Moss has been dealing with panic attacks since early in her childhood. During an interview, Moss stated that the panic attacks are a result of stressful situations, this includes modeling situations when she has to pose provocatively with other models. Emma Stone has had panic attacks so extreme that at one time it turned into agoraphobia at a young age. Although she still gets panic attacks, she has developed coping mechanisms that help her manage them better. Kim Basinger reported that the first time she experienced a panic attack, she was grocery shopping. Because of the severity of Basinger’s panic attacks, she went into a period of extreme depression, which led to a bout of agoraphobia. Scarlett Johansson has experienced situations during shooting a film where she suffered from severe anxiety and panic attacks. The pressure of starting a new film causes the famous actress added stress, which leads to extreme bouts of anxiety. The highly celebrated and award winning singer Adele has been diagnosed with social phobia and severe stage fright. The stage fright has led to anxiety attacks at times when she has had to perform in front of thousands of fans. Singer LeAnn Rimes was diagnosed with generalized anxiety disorder. Her anxiety spiraled out of control at one time in 2012 and Rimes had to spend some time in rehab to learn how to cope. Whenever Nicole Kidman is in a situation in which she feels pressured and out of control, it can lead to panic attacks. In addition, when she starts filming a new movie, Kidman has been known to suffer through periods of insomnia. When Kidman is out in public, she has to have a sufficient amount of space away from others to avoid having a panic attack, which can also be contributed to her social anxiety disorder. 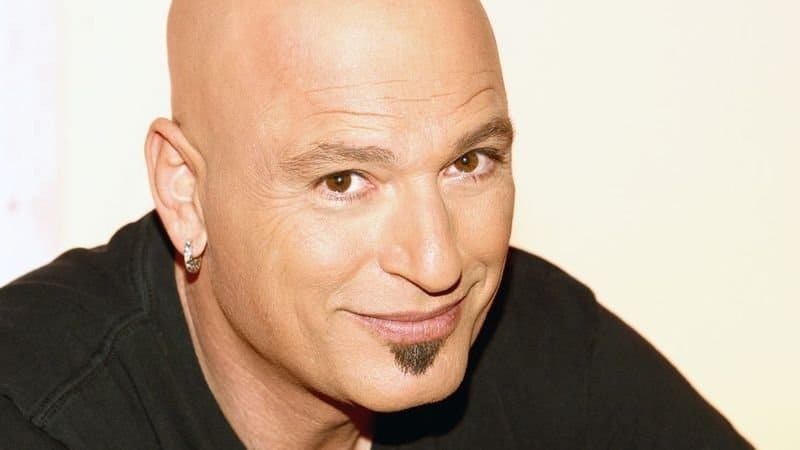 Howie Mandel continues to suffer from obsessive compulsive disorder. This has caused him to have severe anxiety as well as become a germaphobe. 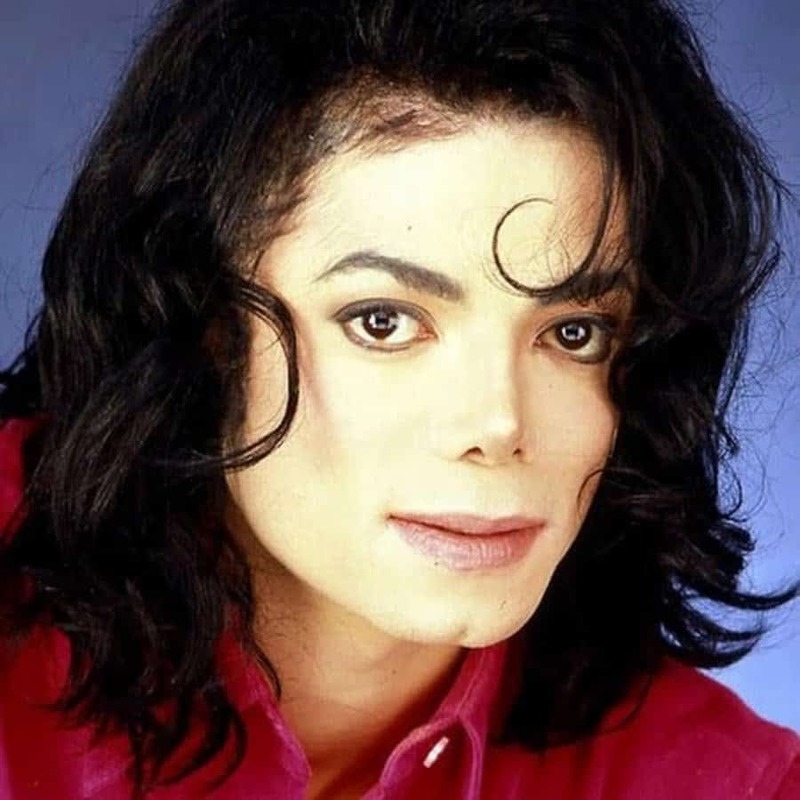 Michael Jackson suffered from anxiety for most of his life. He was known to have shied away from people due to his anxiety issues. 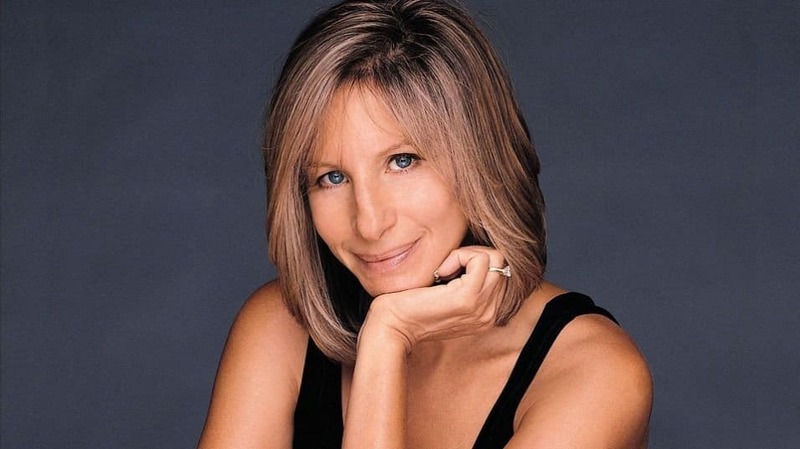 Barbra Streisand also suffers from social anxiety disorder stemming from extreme stage fright. At one time, she actually forgot the lyrics to her song while performing on stage, as a result, she did not return for a live performance for almost three decades. She has learned to manage her anxiety with the assistance of a therapist, medication and teleprompters when performing on stage. 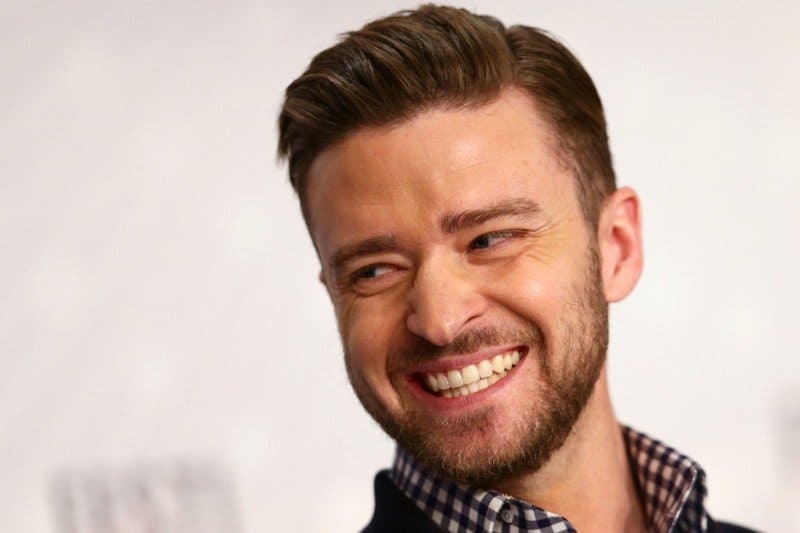 Justin Timberlake suffers from a mixture of obsessive compulsive disorder and anxiety. He has to have everything lined up at a certain angle and certain foods in his refrigerator at all times. Donny Osmond didn’t realize he had an anxiety disorder until later in his life. In 1994, he had a panic attack while performing on stage. 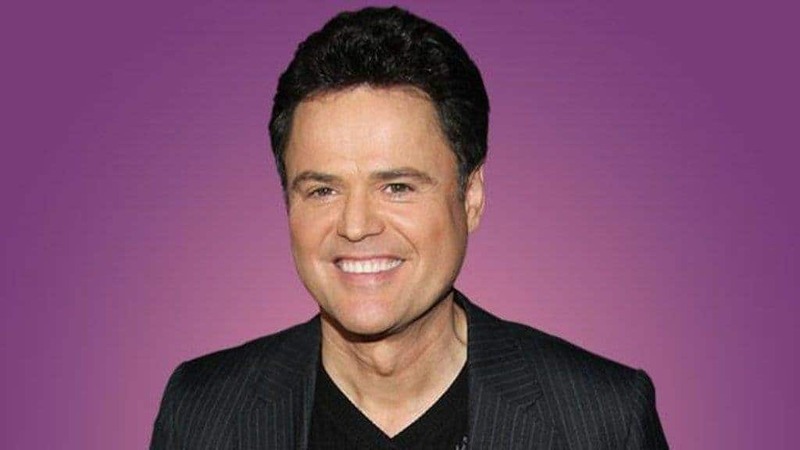 Osmond is also an honorary board member of the Anxiety Disorders Association of America. 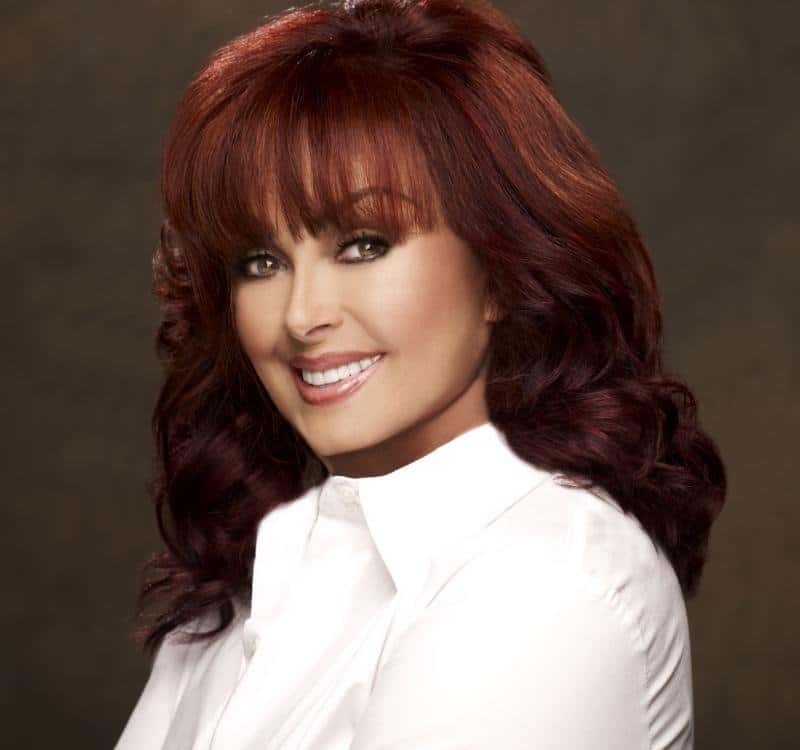 Naomi Judd was diagnosed with Hepatitis C and this led to extreme depression and panic attacks. She once stated on Larry King Live that when she experienced having a panic attack, it felt as if she was dying or having a heart attack. Heather Locklear’s anxiety and depression issues led her to check into a mental facility in Arizona to be treated for psychological issues. Demi Lovato’s anxiety is related to her anorexia and bulimic issues. Whenever she consumed large amounts of food, it brought on anxiety issues that lasted several days. Jessica Alba was diagnosed with obsessive compulsive disorder as a child. Additionally, she suffered from anorexia several years ago, which led to panic attacks and extreme anxiety. Drew Barrymore has suffered from a variety of mental issues and even attempted suicide. Combined with the mental issues, Barrymore also battled an alcohol and drug addiction. This eventually led to crippling panic attacks. In order to treat her issues, Barrymore entered a rehab center. Clay Aiken opened up about his panic attacks during an interview with Diane Sawyer in 2006. Aiken used antidepressants to treat and manage his panic attacks and anxiety. 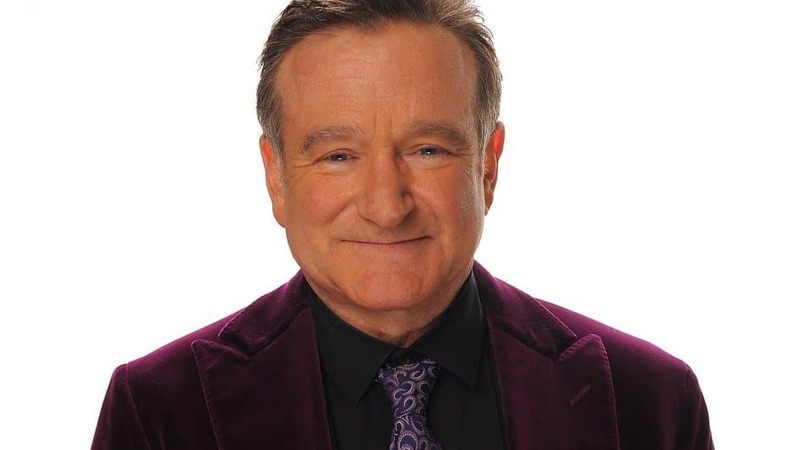 The late Robin Williams struggled with Parkinson’s disease in addition to paranoia, depression and anxiety.